CLICK HERE to enroll online for Arline's Brunch. BONUS: Pay online and receive your Lee CTA Member discounts! 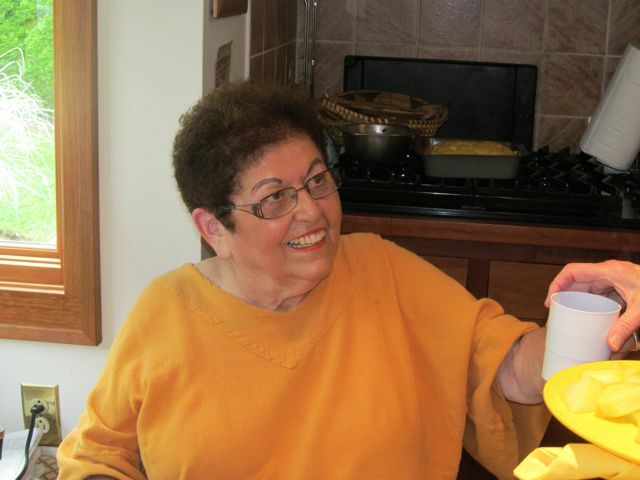 You are invited to Arline's Brunch on Monday, June 17, at her beautiful home at 190 Stockbridge Road, Lee! This is a meet and greet, a chance to make tennis connections for the summer, sign up as a sub! 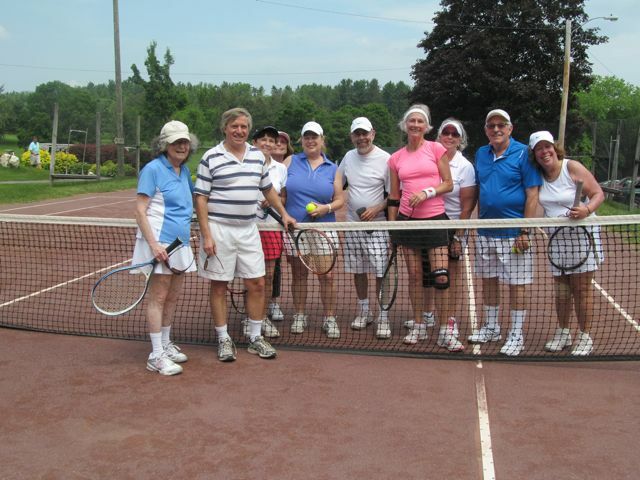 Tennis mixer follows at Greenock Country Club! If you are playing in one of our Leagues, please be sure to attend. DeWitt and his League Coordinators will hand out the summer schedules and answer any questions. This is the place to line up subs and have all your questions answered. 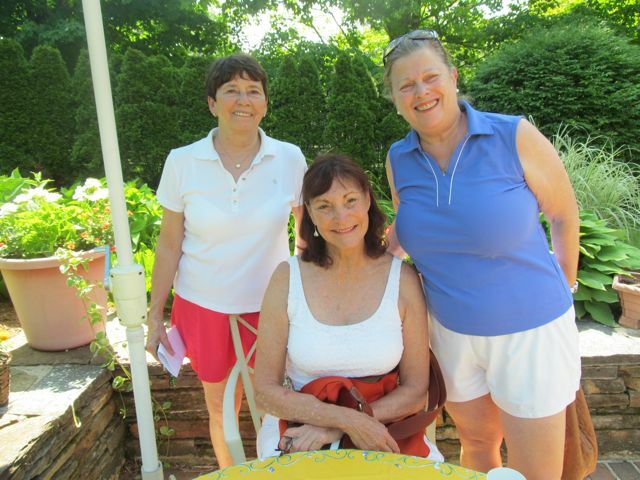 Deadline: June 15 - Arline needs time to prepare, so please sign up early! Play Tennis immediately following brunch! On the beautiful red clay courts just down the street at Greenock Country Club! The courts will be reserved for you with DeWitt leading fast-paced drills followed by doubles for those who wish to stay and play. Be sure you're logged in to receive member discounts.